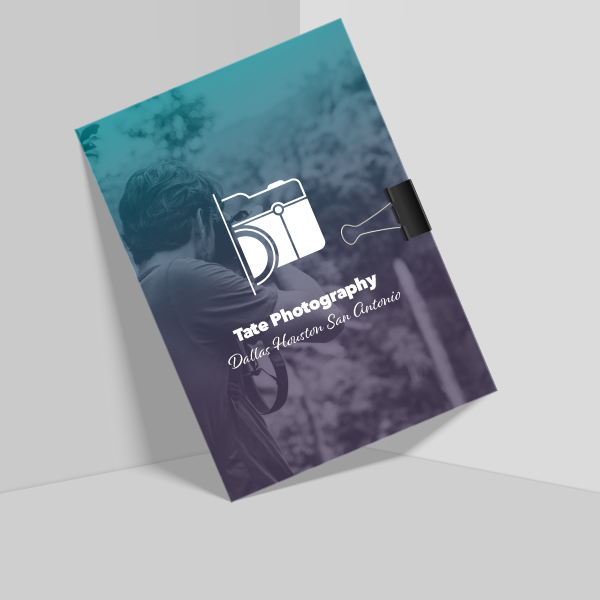 Everything you need to create custom postcards for your company. Find the right postcard dimensions to fit your needs. Choose from 30+ postcard sizes, including 4" x 6" postcards, half-page 5.5" x 8.5" postcards, or giant 9" x 12" postcards. All of our EDDM-eligible sizes are clearly marked for your convenience. Your postcards will look and feel incredible. 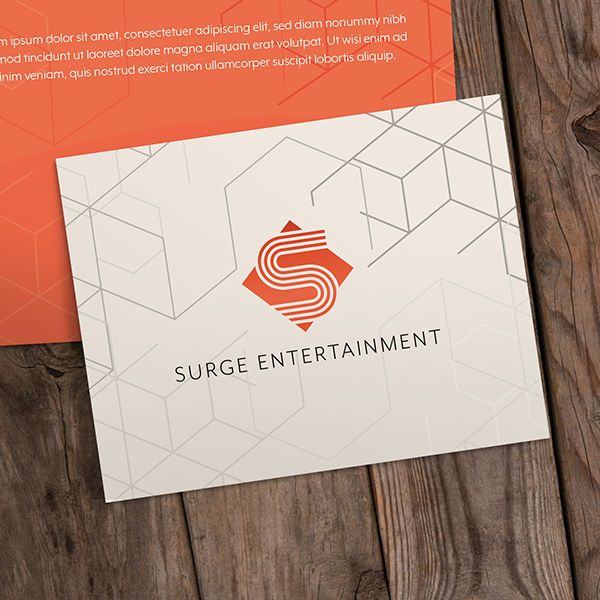 When it comes to postcard marketing, you can't go wrong with our sturdy 14 pt. gloss coated cover stock. If you are need luxury postcards or high-end invitations, our ultra thick (24 pt. to 38 pt.) 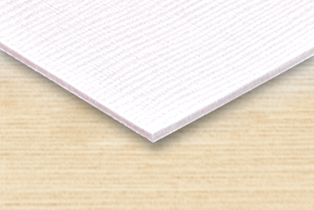 triple-layer Trifecta paper is distinctive and memorable. Plus multiple customization options to choose from. 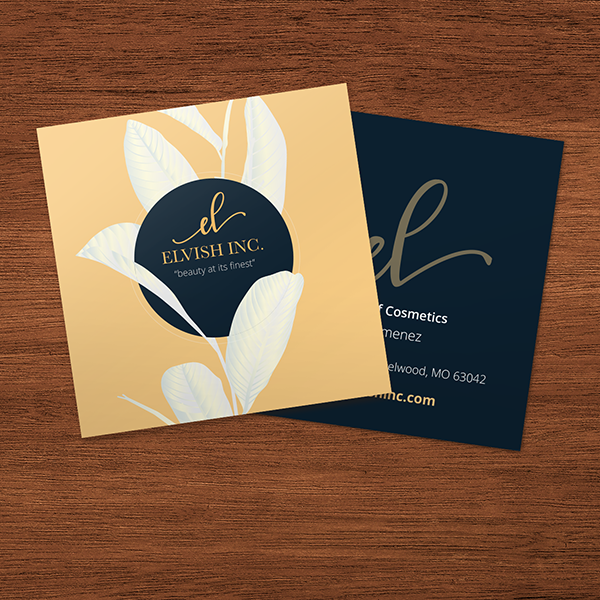 We offer both single and double-sided postcard printing, and you can even added rounded corners for a softer touch. 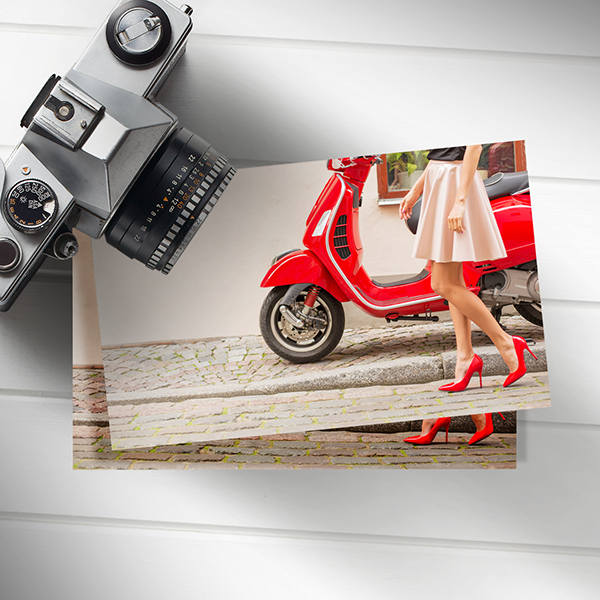 Our state-of-the-art equipment will print your postcards using rich inks for brilliant, vibrant colors. What are the primary uses of postcards? 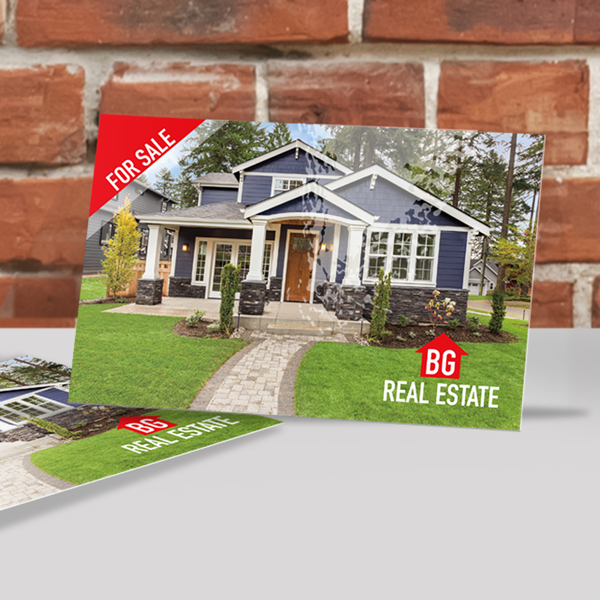 Postcards are a powerful marketing tool because they allow you to deliver your message right to potential customers mailboxes. Use them to advertise your services, grand openings, new locations, clearance sales, and more. Drive foot traffic by mailing exclusive coupons or discounts to target neighborhoods. Of course, postcards are not just for advertising. If you are a frequent traveler, print up some personal postcards to send to family and friends from the road. Postcards are also perfect for sending announcements, greetings, or invitations, like save the date postcards or holiday postcards. You can even use our postcard ordering process to create single-page calendars, party invites, and photo prints! Why should I choose GotPrint to print my postcards? GotPrint makes it easy to customize a unique postcard to fit your needs. We offer a variety of options including multiple sizes, paper stocks, and finishing touches. 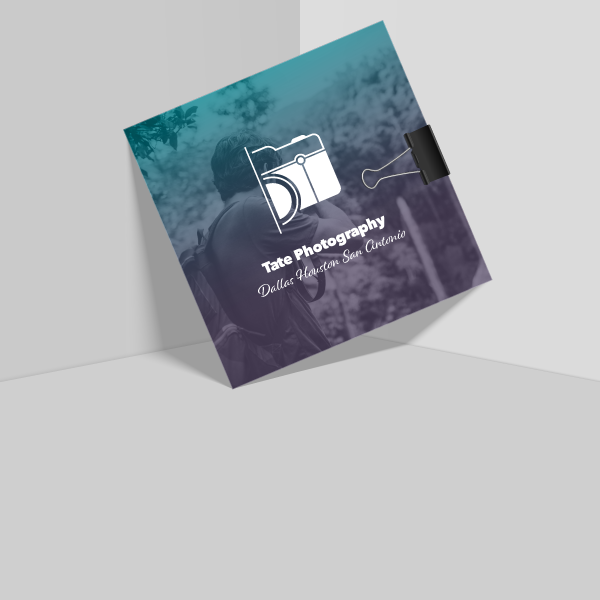 You can upload your own design or use our intuitive online designer to create a postcard that will attract new customers. Our friendly customer service team is just one phone call away to answer any questions, comments, or concerns about the whole process. 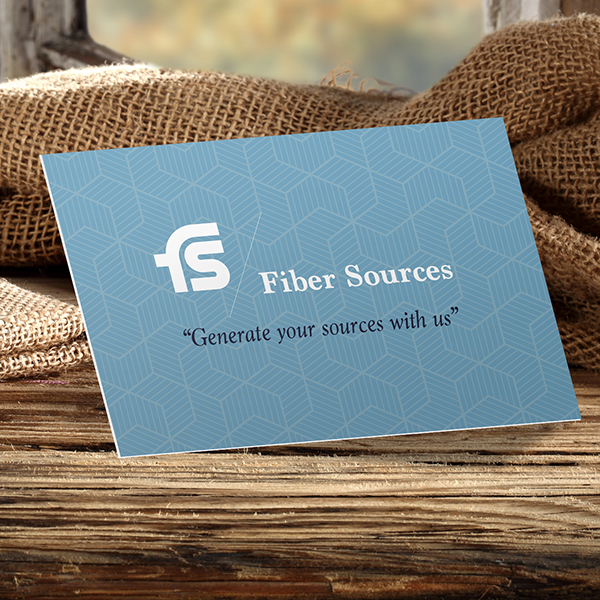 Our full-color offset and digital printing process will print high-quality postcards that are backed by our 100% satisfaction guarantee policy. If you are not happy with your final product, please let us know. If we find that we made an error, well gladly reprint your order. Your satisfaction is our top priority. Do you have sample kits? Yes, we can send you a free sample kit upon request. Our sample kit contains a variety of the products we offer so you can see and feel the different paper stocks and coatings for yourself. Click here to request a sample kit. How much do postcards cost? Our standard-sized (4" x 6") double-sided postcards start at just $19.80 for 100 cards. No matter which size or paper stock you choose, we are committed to offering high-quality postcards at cost-effective prices. How can I make my own postcards? We offer two convenient ways to print custom postcards. If you are designing your own postcard, start by downloading our postcard templates, as they have already been marked with the safe zone, trim line, and bleed line. Use this template to create your print-ready design file. Once you are ready to order, select your desired size, paper stock, color printing option, and quantity, then upload your file. You can choose either an instant screen proof or a manually processed PDF proof. Our online design tool can help you design your own postcard  no graphic designer or expensive software needed! 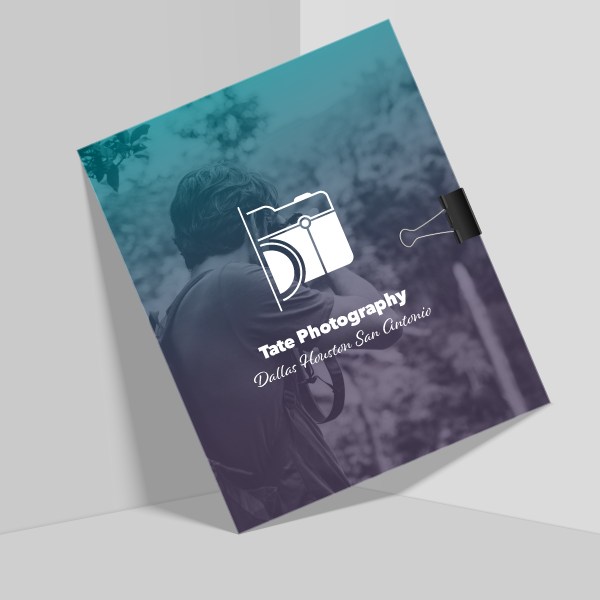 Choose your favorite template, then edit the default text and upload your own graphics, images, and backgrounds. 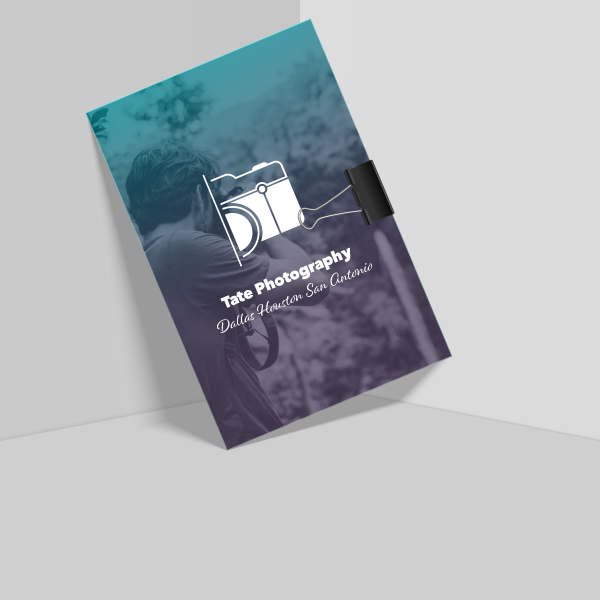 If you would like to work with a professional designer for a completely unique and personal card, you also have the option of adding one of our affordable design service packages to your order. I need help with my postcard design. Do you offer any pre-made templates? If you need help designing your postcards, we have a wide variety of professionally-designed online templates that you can customize with your company name, logo, value propositions, and contact information. We carry online design templates for popular industries and professions such as real estate, beauty & wellness, financial services, food and beverage, and construction. 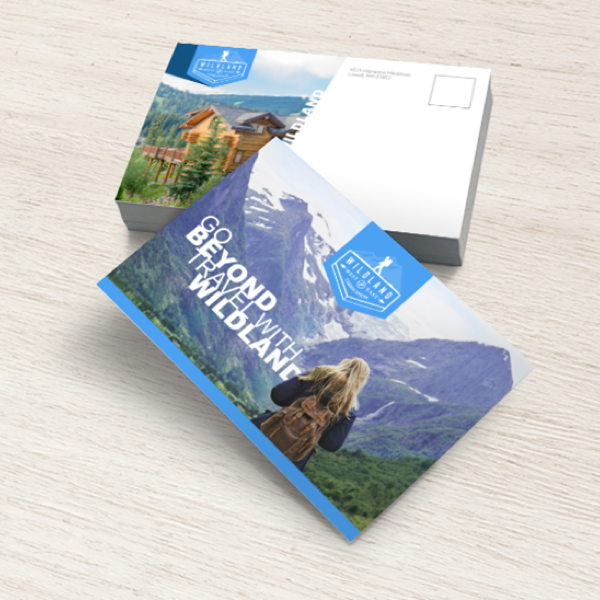 All of our printable postcard design templates can be easily personalized to match your brand's identity. What are the most popular postcard sizes? The most popular postcard sizes are 4" x 6", 5" x 7", 6" x 9" and 8.5" x 5.5". We also offer smaller-sized postcards (if you are trying to stretch your marketing dollars as far as possible) and larger postcards (to give you more room to advertise your products and services). If you are looking for EDDM-eligible postcard sizes, they are clearly marked on our order form for your convenience. What file formats do you accept for my postcard design? We accept .TIF, .TIFF, .EPS, .AI, .PSD, .BMP, .GIF, .JPG, .PNG, and .PDF files. PSD, PDF, and AI files should be in CMYK mode to ensure accurate color output. The resolution of your postcard files should be set to 300 to 350 dpi. The maximum upload file size is 75 megabytes per file. What is a "Safe Zone" and "Bleed" when it comes to designing my postcards? The Safe Zone is the area where all your critical elements (text, images, logos, etc) should be placed so they are not cut off when the postcard is trimmed to its final size. The Bleed is the part outside of the Safe Zone that gets trimmed off during the cutting process. Bleed is short for all the graphics that will "bleed off the document" so that the color continues to the edge of your cards. We require a 0.1" Bleed for postcard files. What type of paper stocks do you offer? Choose from a variety of paper stocks with different thickness and coating options. Our 14 pt. paper is one of our most popular stocks and is available uncoated or with a glossy finish. We recently introduced our Trifecta Ultimate collection for those looking for an extra-special paper option. This ultra thick triple-layer stock ranges between 24 to 38 pt. thickness. Our recycled 100 lb. paper is especially popular with our eco-conscious customers! What is the best paper stock for postcards? For durable, vibrant postcards, you cant go wrong with our 14 pt. glossy cover stock (a customer favorite). For a softer, vintage-inspired look, choose either our 14 pt. uncoated paper or our 16 pt. Premium Matte Cover stock. 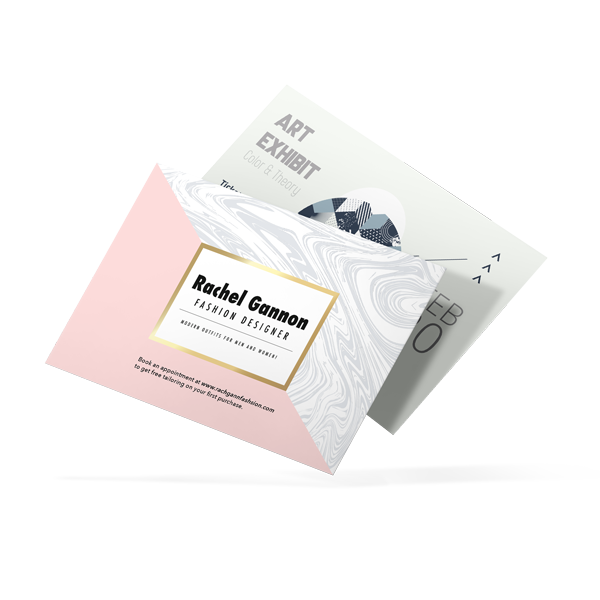 If you need luxurious postcards or invitations, choose one of our ultra thick Trifecta stocks, which come with either a velvety, soft touch finish or a textured canvas finish. When will I receive my postcards? The production time for custom postcards is 2 to 6 days, depending on the paper stock you choose. Production time begins a day after you have approved your order and your payment is processed. If your order is approved and payment is processed by 9AM PT/ 11AM CT/ 12PM ET, then production time begins the same day. Please allow an additional 2 to 6 business days after printing for the postcards to arrive to their destination. If you need your postcards sooner, please choose rush printing (not available for all paper stocks) and express or 2-day delivery. To learn more about your turnaround options, visit our Production Time page. Get your companys message in front of thousands of potential customers in your area with high-quality postcards! Postcards are budget-friendly, easy to create, and an all-around essential marketing tool for businesses of all sizes. We know youre busy, so weve worked hard to make the online ordering process as smooth as possible. Once your order has been placed, our state-of-the-art equipment will print your postcards using rich inks for vibrant colors. Well handle your postcard printing needs with the utmost care and attention. If you have already designed your postcards, its easy to upload the files to our website. For greater accuracy, we recommend using our downloadable postcard templates to ensure your final product looks perfect. You can also create your design using our attractive customizable online templates. We have hundreds of industry-specific backgrounds to choose from, all of which can be personalized with your company name, logo, contact information and images. No two businesses are exactly the same, which is why we offer a large selection of size, paper, and shape options to meet the needs of our clients. We have more than 30 postcard sizes for you to choose from, including square postcards and EDDM-eligible postcard sizes. Choose between vertical or horizontal orientations and even added rounded corners for a softer touch. We want you to be thrilled with your finished product, so we provide proofs for all orders. Choose between a free Instant Proof or have our processing team email you a manually processed PDF proof. 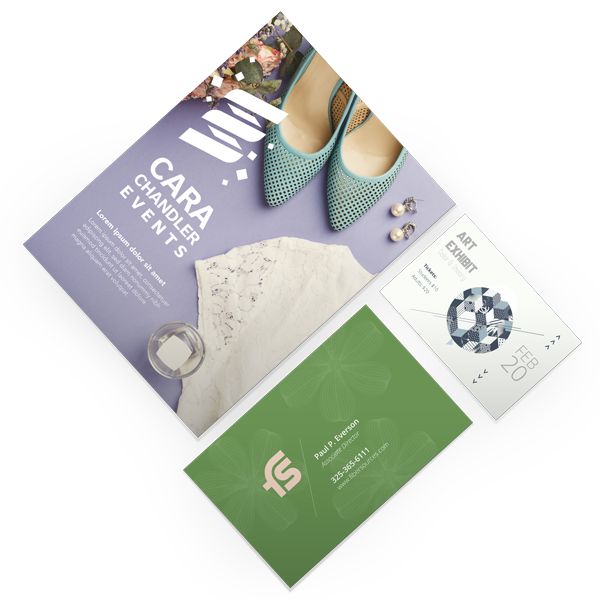 If you want to send professionally-designed custom postcards, you'll love our in-house Design Services! Our incredibly talented team of graphic designers will be happy to help you turn your postcard idea into reality. Designing a custom postcard does not have to be a long, expensive process. GotPrint makes it easy and affordable - we are equipped to handle everything from the design to the shipping quickly and efficiently. Once your proof is approved and your payment is successfully processed, you will usually receive your full order in just a few business days. We can even take your postcard marketing one step further by helping you mail your postcards to your target customers at competitive rates. 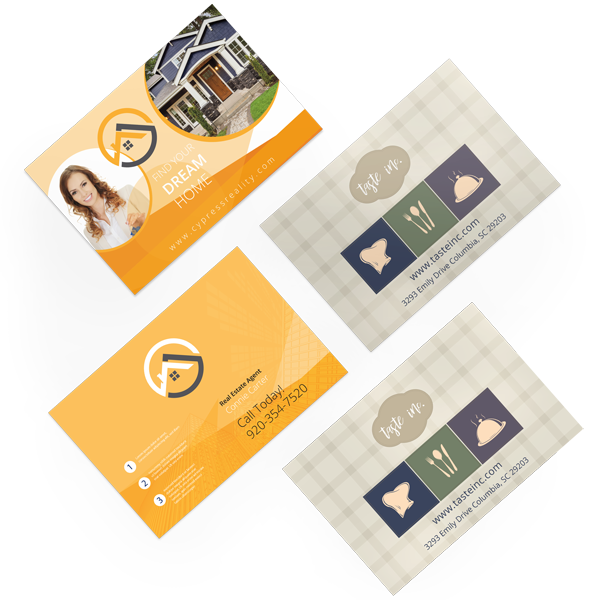 We offer Direct Mail Marketing as well as Every Day Direct Mail (EDDM) services, a cost-effective solution for targeting specific neighborhoods. Getting maximum exposure while saving on postage is now easier than ever. 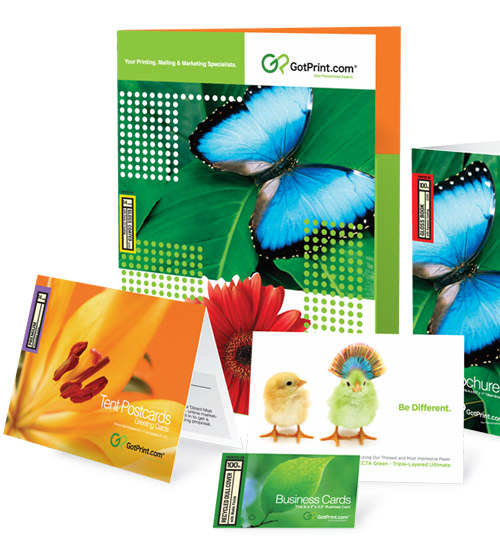 GotPrint is your trusted source for all your postcard printing solutions. Start designing beautiful and appealing postcards today!